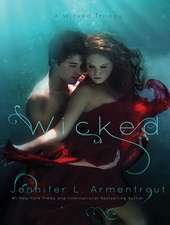 "#1 "New York Times "bestselling author Jennifer L. Armentrout draws readers into the extraordinary, irresistible world of Wardens and demons in the second book of The Dark Elements series." 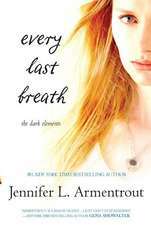 It feels so good to read the next installment and continue leaving in a world that Jennifer created, and fall in love with it and its characters all over again. 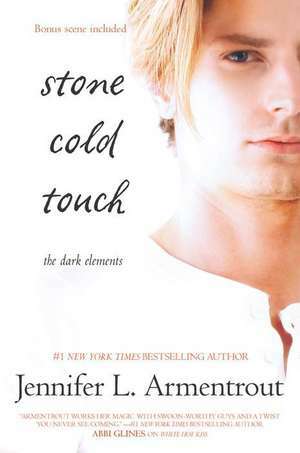 Stone Cold Touch continues the series with Layla adjusting to her usual life again without the demon Roth, or at least this is what she thought. 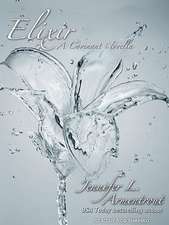 Until the Prince raises from Hell, and she discovers not everything is what it seems. 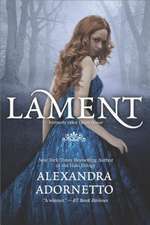 Pretty soon she and the Wardens discover the truth that Roth came back because a Lilin has been born, a powerful demon that can turn humans into wraiths, and it seems to be Layla's fault, because she is the one that broke the spell. But what exactly broke it? Zayne finally got a shot at wooing Layla, but Roth keeps getting the way. Even if Roth told Layla that she was only a game to him, an occupation to escape his boredom, she can’t stop thinking about him. 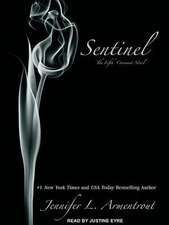 Layla tries to keep her head and heart focused on Zayne, to give them a change and try it. But is that possible? Can she and Zayne be together without risking his soul? I thought that this was a wonderful middle book to a trilogy. It brought on all of the feels and the angst. It didn’t really enjoy the going back and forth between Zayne and Roth, but Layla had a difficult road in the story. I’m just glad I have the finale volume, because I don’t know what I will do without it at this point. 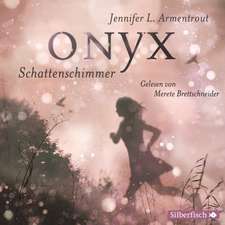 This book was again amazing! I gave it 5 starts without any doubt!